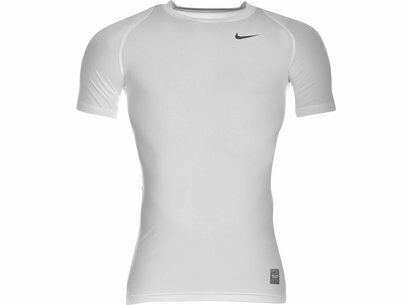 For ultimate comfort and performance, wear Nike base layers. 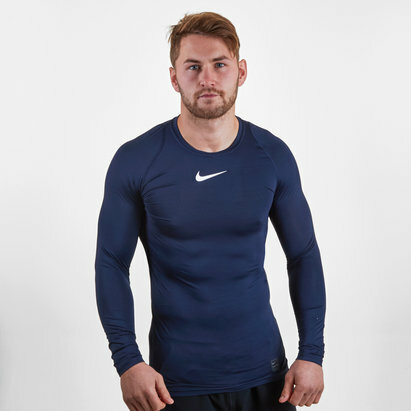 Designed to support muscles during exercise and crafted to enhance circulation during a workout, Nike base layers allow you to perform to your best ability. 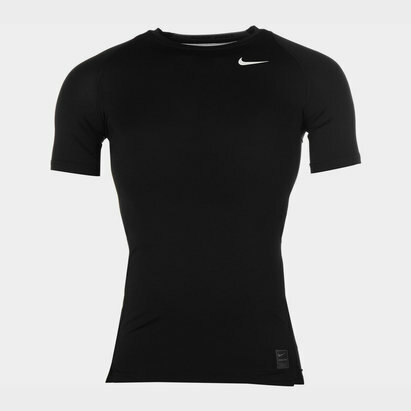 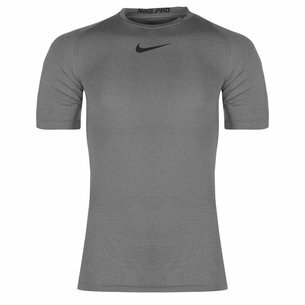 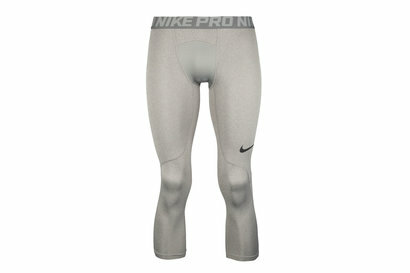 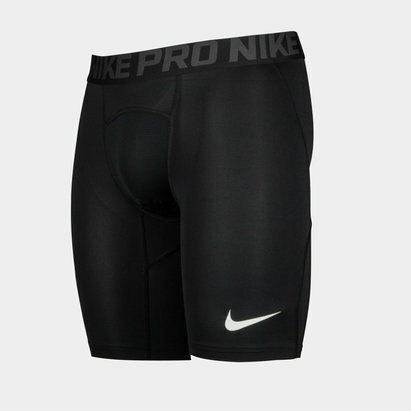 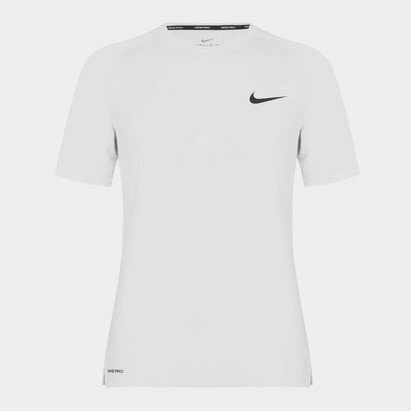 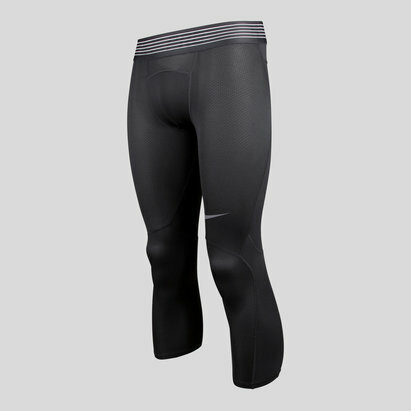 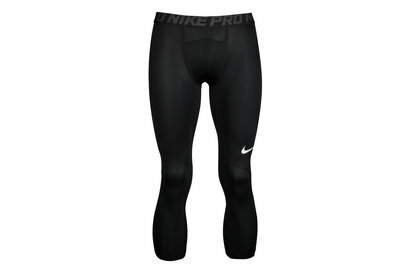 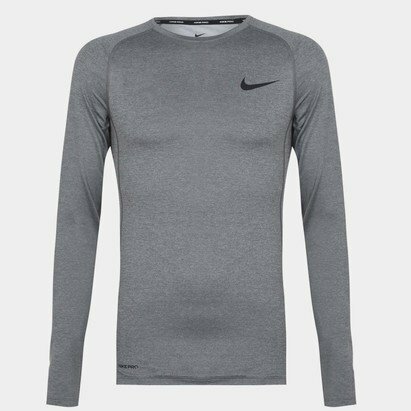 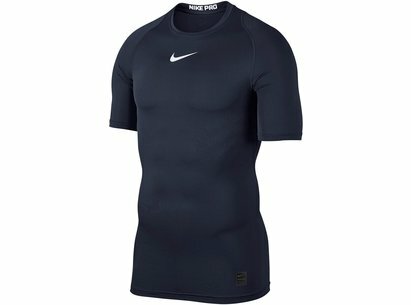 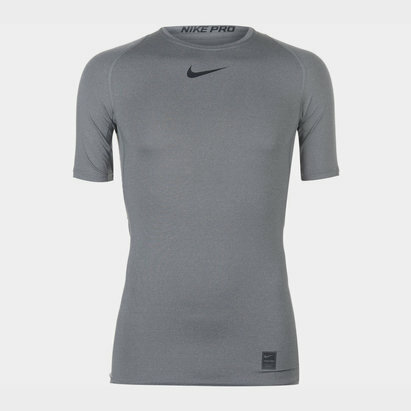 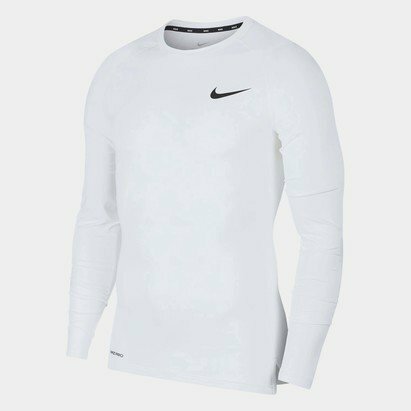 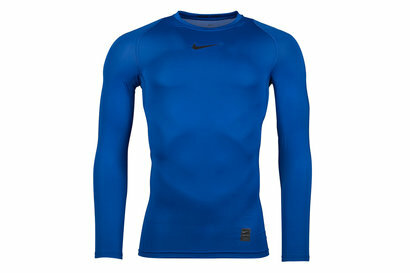 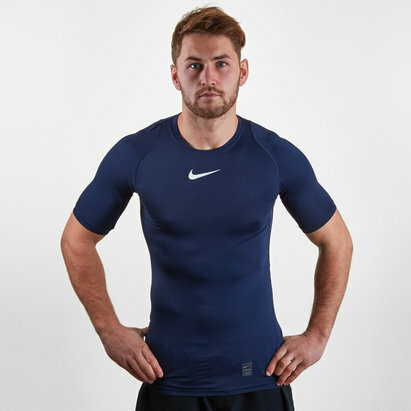 Including Nike Core Compression t-shirts, sleeveless shirts, slider shorts and Nike compression tights, you are covered all year round whether you’re working indoors or in the fresh air. 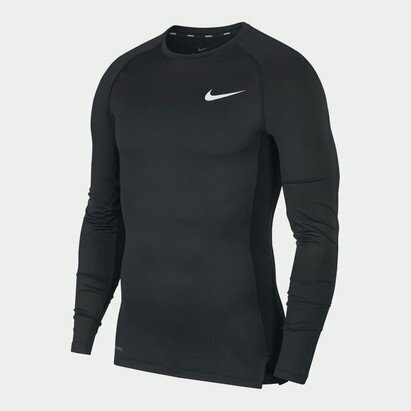 Nike base layers are made from polyester, elastane and Dri-FIT fabric to ensure that you’re cool and dry during each workout.